We gauge our worth by our clients success. We help our clients identify areas negatively affecting profitability and growth. We develop solutions that are practical and technically sound and provide comprehensive strategies that address the issues affecting business. Should we expand, contract, are we making money, could we be making more, are we missing opportunities can we be more efficient? 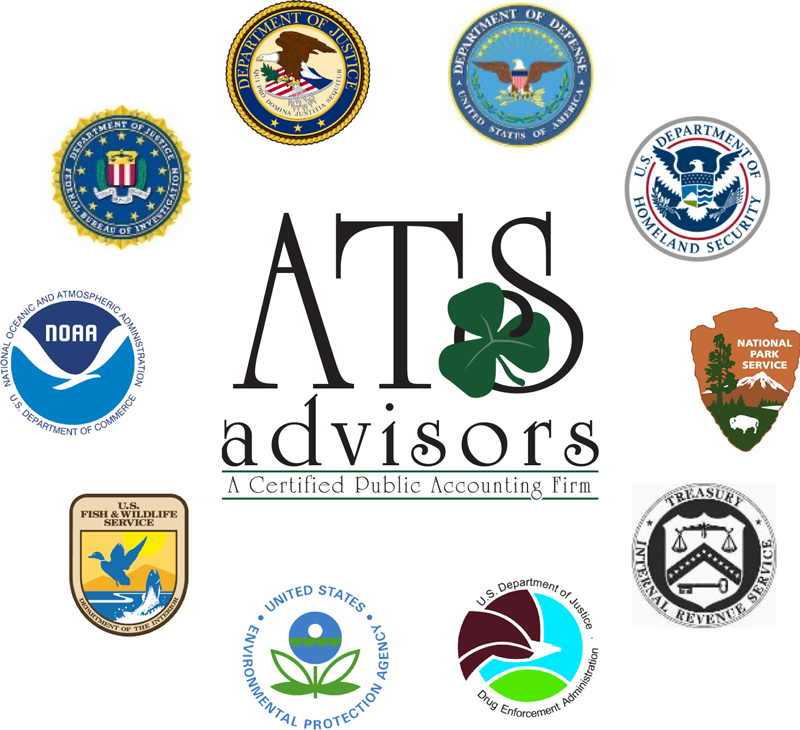 ATS can help you decide if there are other ways to secure financing utilizing our contacts at both the traditional bank and secondary market we will be able to give you choices aiding in making the right decisions. Borrowing money for a business is a critical decision many business falsely believe that if they could just get “caught-up” everything would be fine, in many cases this is first step to business’s collapsing under the weight of their interest payments. Borrowing money for funding growth can be a wise decision if the funds are used properly and for the right reasons, borrowing money for the wrong reasons is a sure-fire recipe for failure.